Bree Aldridge specializes in combining live-cell microscopy and mathematical modeling to create intuitive descriptions of complex cell biology. 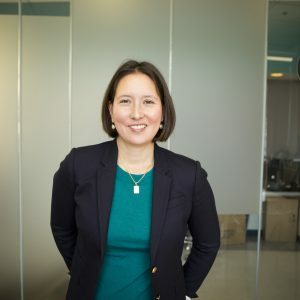 Bree is an Assistant Professor in the Department of Molecular Biology and Microbiology and Department of Biomedical Engineering at Tufts University. The Aldridge lab seeks to bring a quantitative framework to understand tuberculosis infection and drug response at single-cell resolution. Please click here for more information about Bree Aldridge.